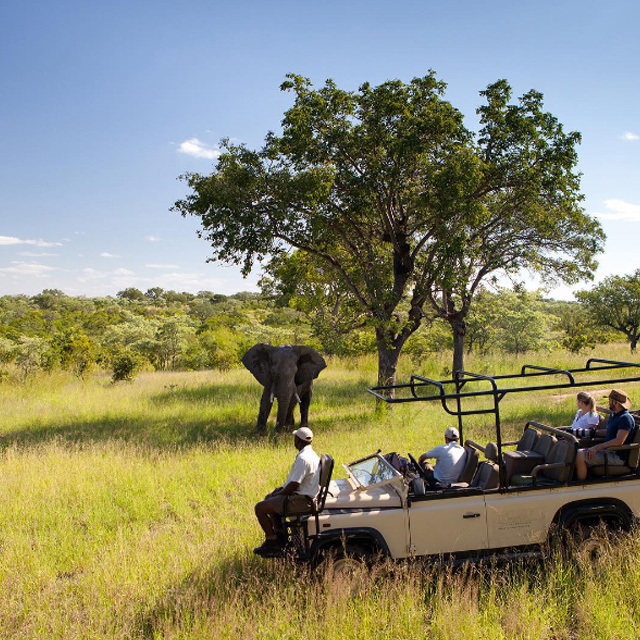 The African Bush - just the thought of it conjures up some fascinating images of breath-taking wilderness, sunrise safaris and a retreat far away from the city. Here your imagination becomes reality. I hope someday we’ll be able to share this with you. 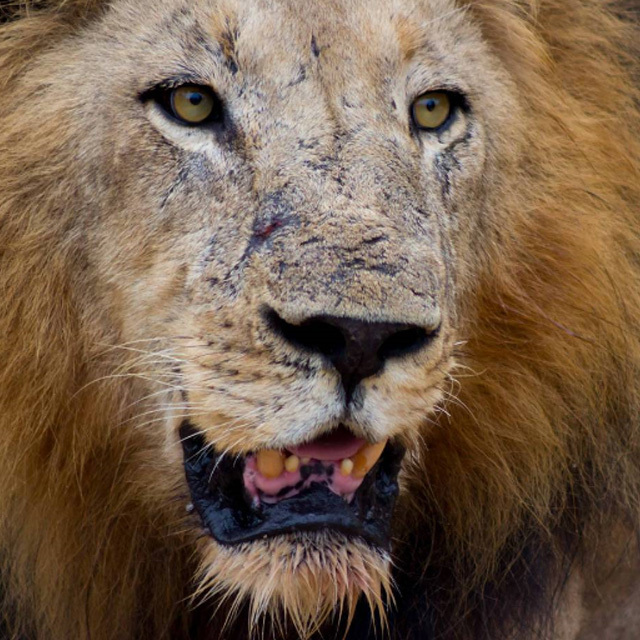 Ulusaba means “place of little fear”. 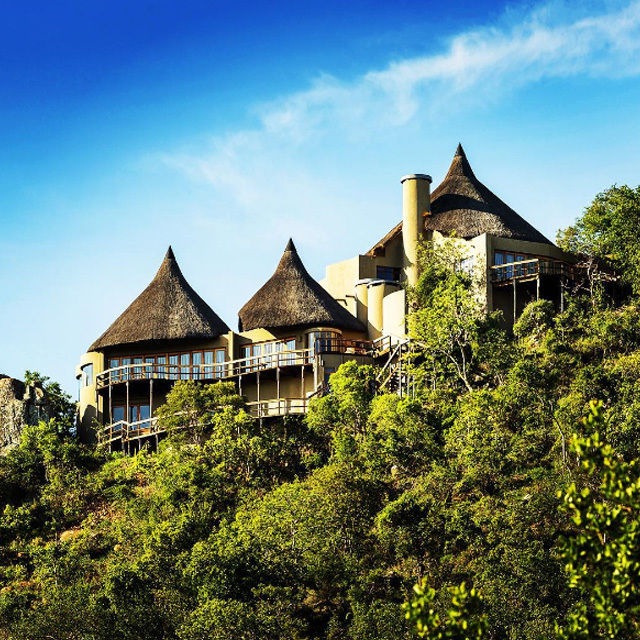 That’s because the koppie where Rock Lodge sits provided the ancient Shangaan warriors with the perfect lookout point. Spend time at Rock Lodge and you’ll be flying with the eagles, or take a walk on the wild side back down to earth at Safari Lodge. In 2018, Ulusaba won Best Luxury Safari Resort in Travel + Leisure (India) and in 2017, was voted 3rd in Conde Nast Traveler's (US) Top Resorts in Africa. 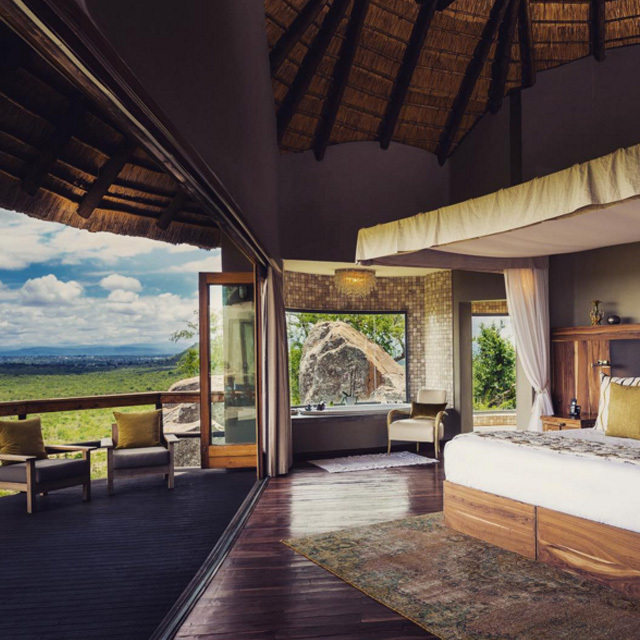 Rock Lodge has the best view in the Sabi Sand – and we promise we’re not biased! 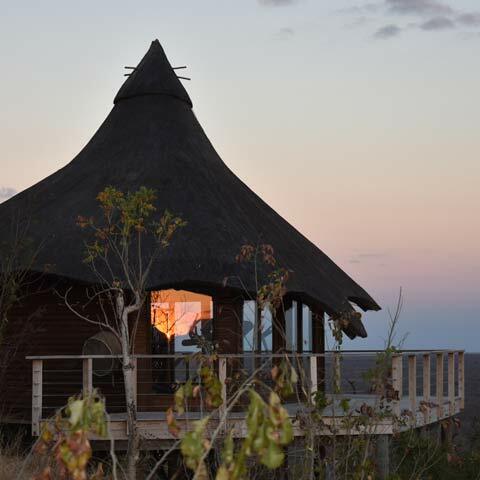 Perched high on the summit of a koppie, with panoramic views over miles of bush, grab a pair of binoculars to see what you can spot. Within Rock Lodge is Cliff Lodge a two bedroom suite, perfect for some added privacy. 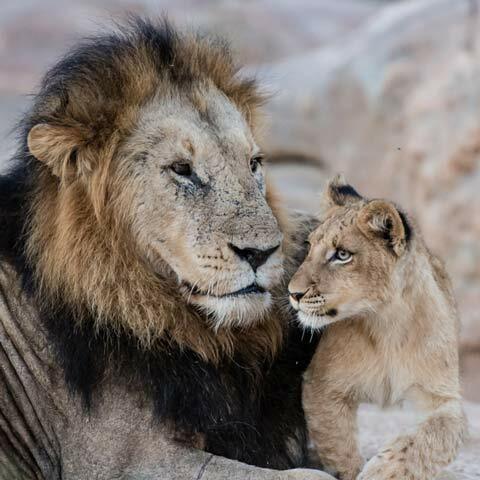 Both Rock and Cliff Lodge are ideal for families with children of all ages who are welcome to join our Cub’s Club. 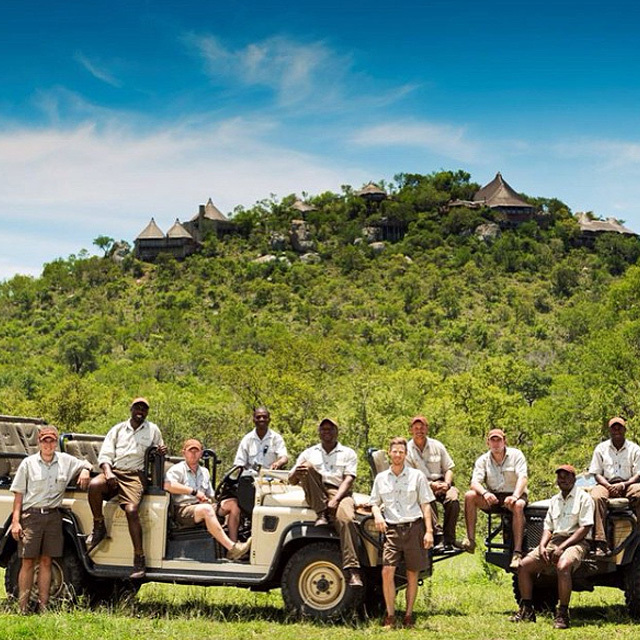 Be the first to know about our offers and keep up to date with what’s happening at Ulusaba.